3rd December 2017 (entries open now). 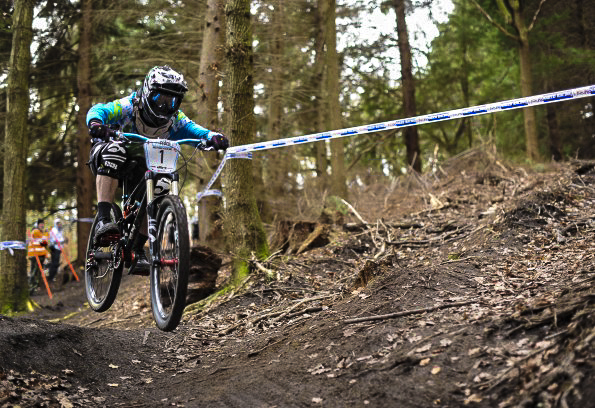 Riders will be treated to the best of the Forest of Dean’s trails, with each track designed to be fun and just the right amount of challenging. It’s all about using little mountains to create big fun and making races that are a blast for pros and rippers alike – all without the stress of ‘big’ downhill racing. 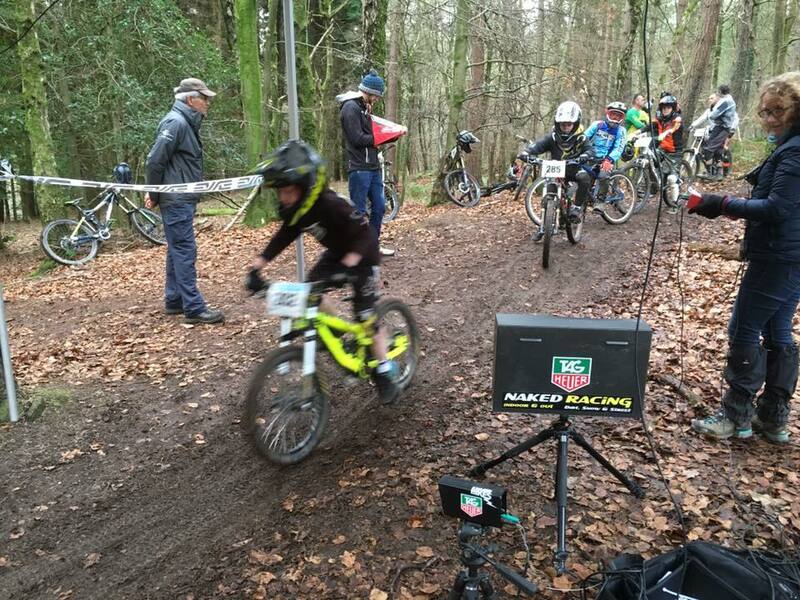 No license is required to race and riders are welcome from as young as 10 years old. Alongside the trails, the PedalaBikeAway cycle centre will keep riders and spectators fed and watered, thanks to their excellent cafe. Their bike shop and demo bike hire fleet will also be ready and waiting if racers need a bit of help. Whilst the race is a ‘push-up’ event, the Fly Up Downhill Service will be available on the day if riders need uplifts. The field is the widest of any British downhill series with entries open to riders aged 10 and upwards. The Rippers (age 10-12) category gives the young guns a chance to try out racing. Bigger kids are very welcome with categories for male and female racers split into Youth, Junior, Senior, Master, Vet and Grand Vet. There are also Elite and Expert categories for the fast guys and girls that want to keep racing through the winter. Hardtail riders are welcome from age 13 upwards. Trophies and Prizes will be awarded to winners in each category, Fly Up Downhill will give category winners free of charge uplifts for their venues at Gawton, Forest of Dean or the Flyup 417 Project and there is one special prize MTB Beds Morzine will give away a catered trip for two at their accommodation in Morzine for one lucky winner details will be released soon on how this can be won.